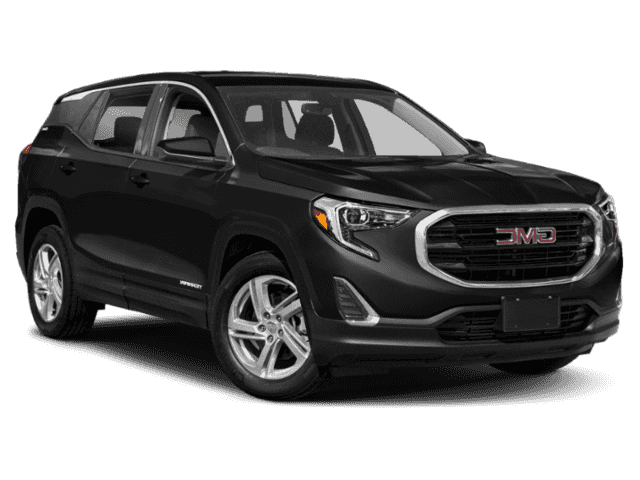 The new GMC Terrain is a perfect blend of unstoppable performance and durability. 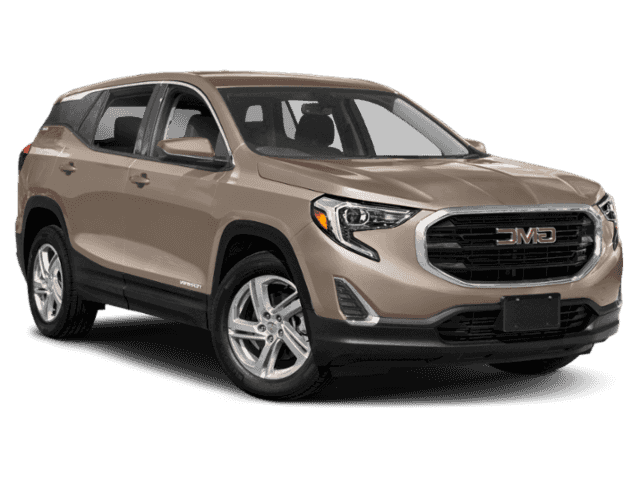 Sit back and enjoy the open road in the all-new GMC Terrain, the compact SUV that’s been redesigned with a new age in mind. 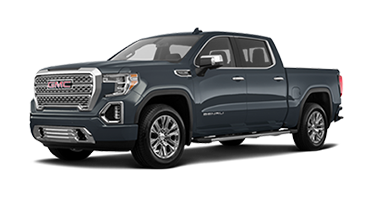 The exterior shell has been remodeled for a curvier, more aerodynamic form, while maintaining the bold stance and unmistakable road presence you expect from GMC. 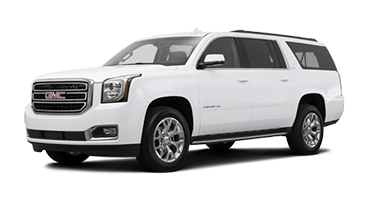 Then there’s the refinement waiting within, including plush seats, premium stitching, and real aluminum trim throughout the cabin. 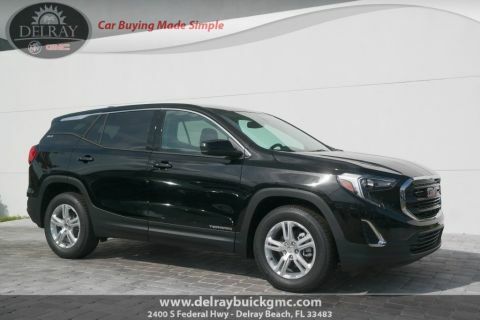 Whether you’re carpooling to Boynton Beach, meeting friends in Boca Raton, or spending the day shopping in West Palm Beach, with the all-new Terrain, you’re guaranteed to arrive looking like a professional. 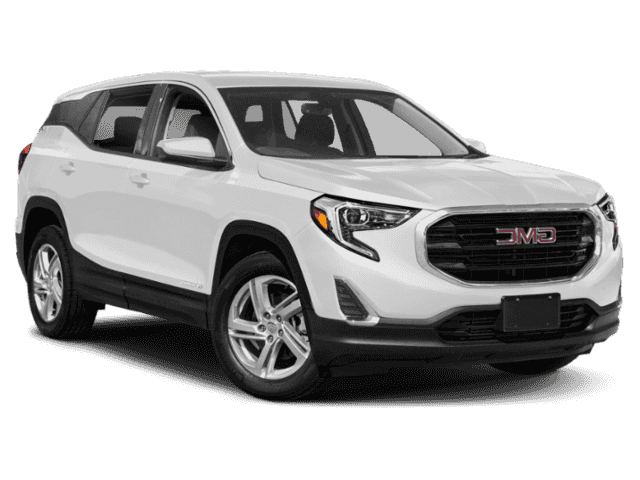 Despite being classified as a compact SUV, the all-new GMC Terrain offers a shocking amount of cargo capacity. 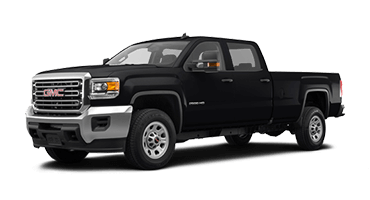 Featuring Front-to-Back Flat Load floors, you’ll have access to an unbelievable 81.0 cubic feet of storage space when the front passenger and rear seats are folded down. 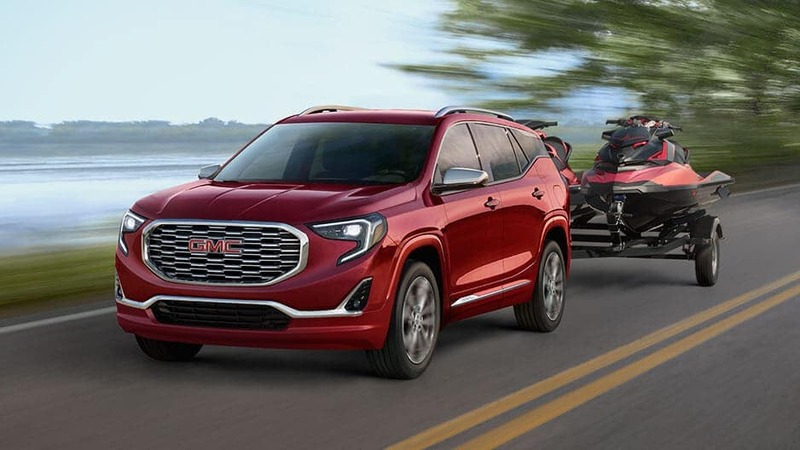 Start a new home improvement project or head camping for the weekend; the choice is yours in the all-new GMC Terrain! 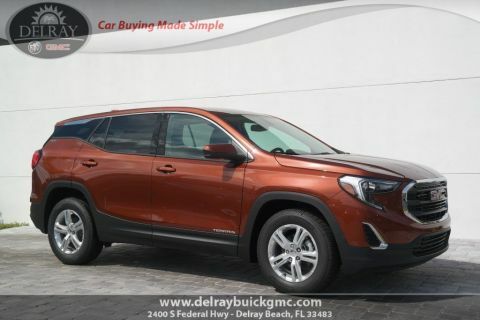 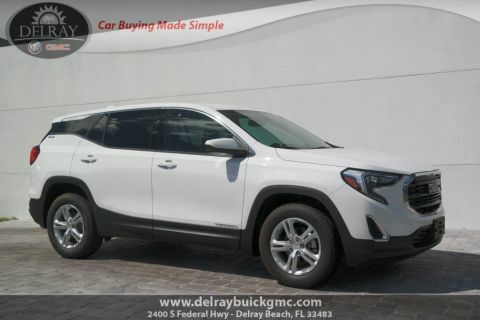 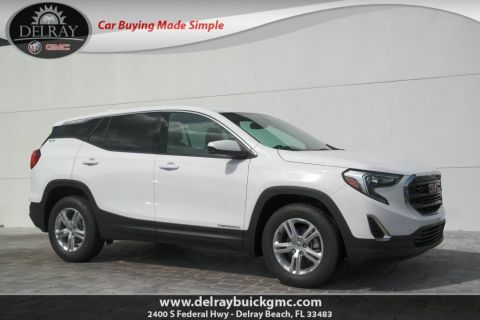 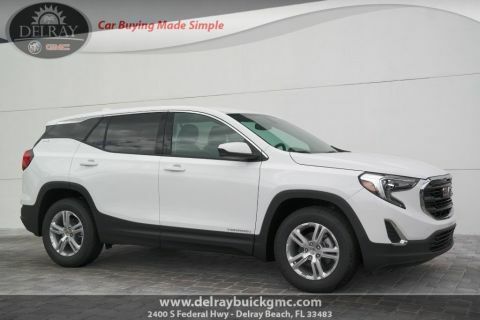 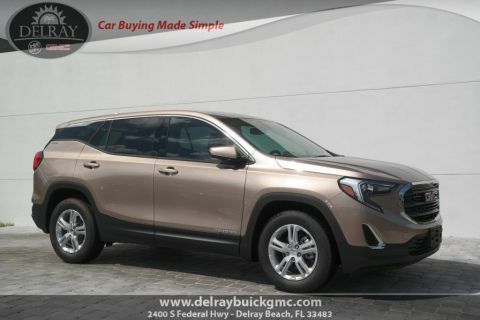 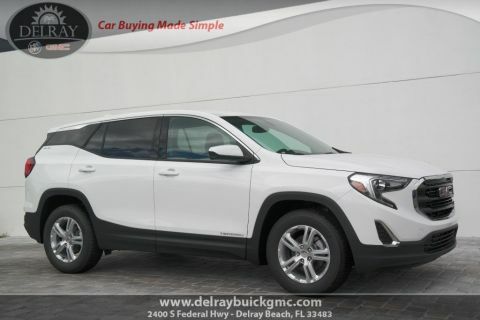 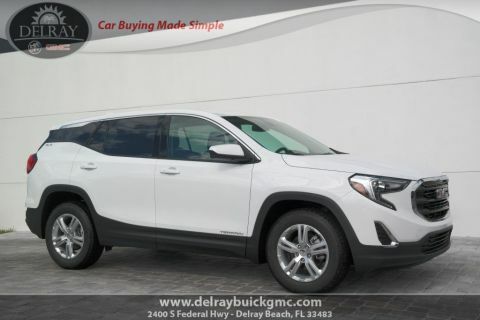 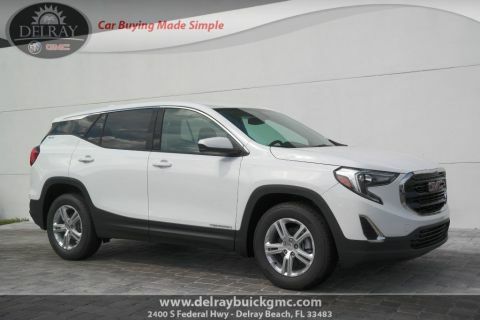 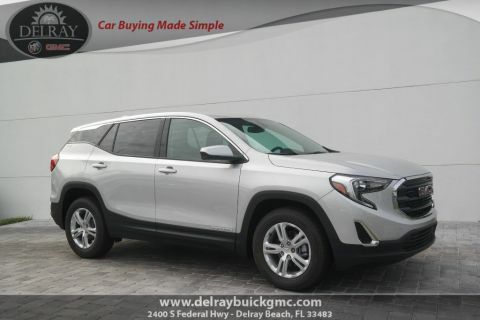 Hurry in to Delray Buick GMC in Delray Beach today and take the all-new GMC Terrain for a test drive. 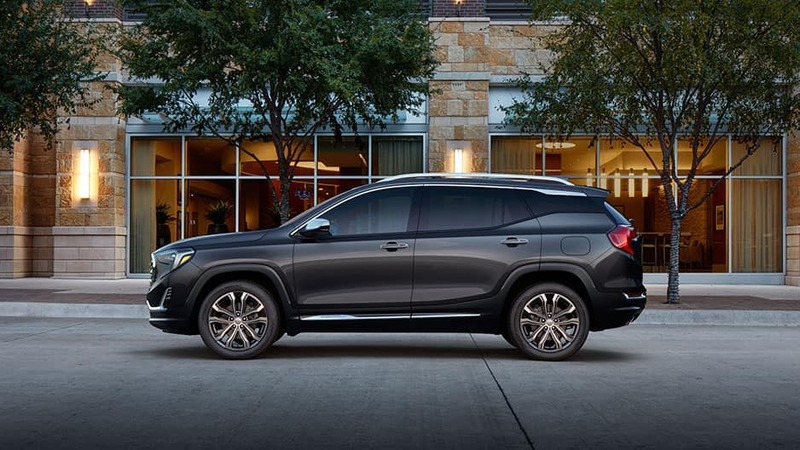 Once you get behind the wheel of the all-new GMC Terrain, you’re not going to want to arrive at your destination. 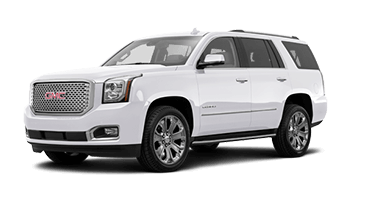 Luckily, the Terrain is prepared for the long-haul, offering 3 different fuel-efficient engine options, so you can drive further for longer. 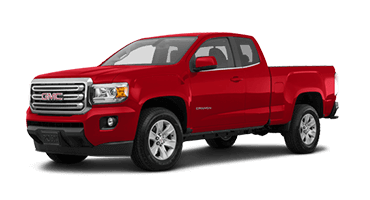 Opt for the available Diesel engine and you’ll enjoy up to 39 MPG on the highway, perfect for weekend getaways. 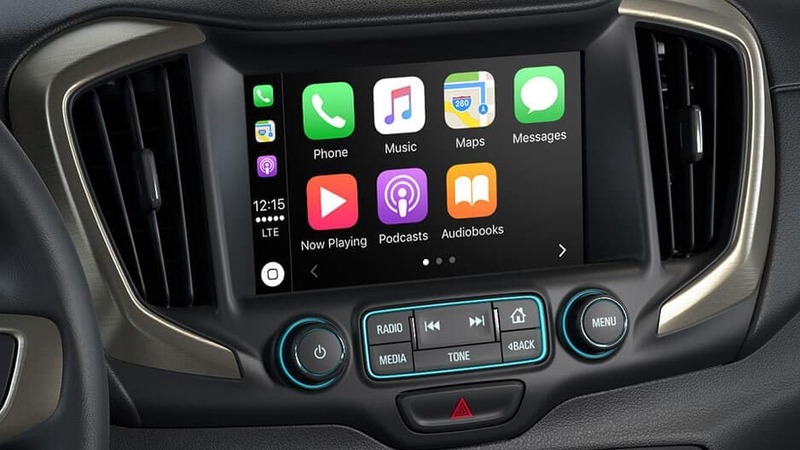 And don’t worry about long road trips being boring either. 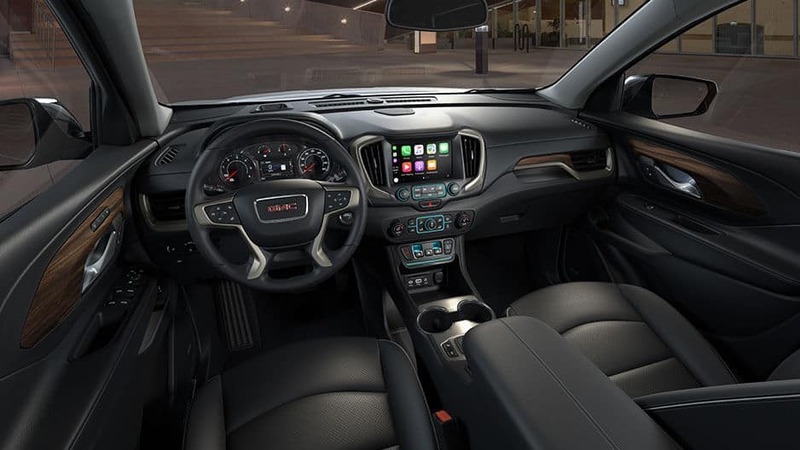 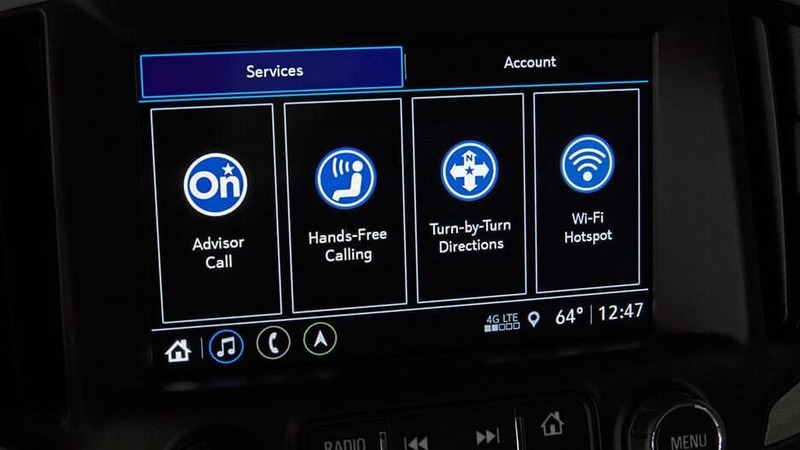 The all-new GMC Terrain is equipped with the advanced technology features you want to keep you entertained, including 4G LTE Wi-Fi® and the GMC Infotainment System. You don’t have to just take our word for it though. 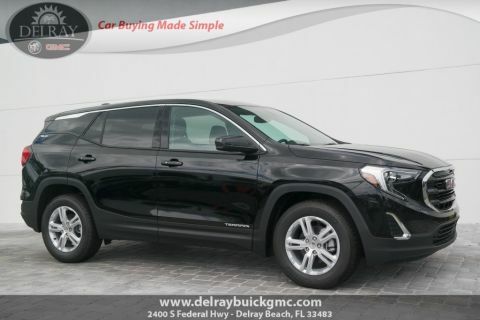 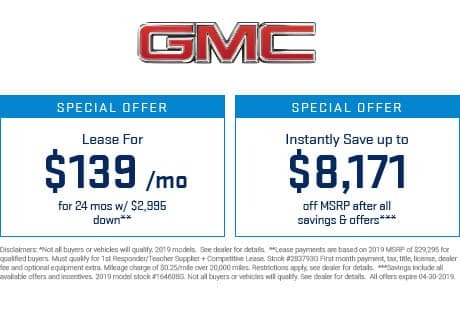 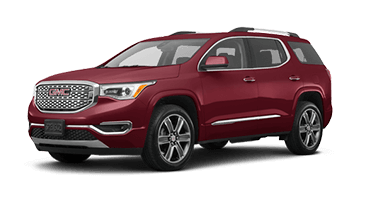 Experience the all-new GMC Terrain for yourself, available for a test drive today at Delray Buick GMC in Delray Beach!